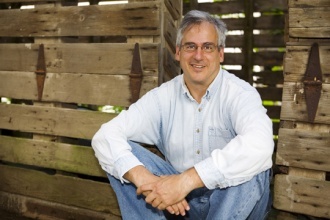 Ethan Canin is the author of seven books of fiction, among them the novels, A Doubter's Almanac, America, America, and Carry Me Across the Water, the collection of long stories, The Palace Thief, and the collection of short stories, Emperor of the Air. His fiction has appeared in The Atlantic Monthly, Esquire, The Paris Review, Granta, which named him one of the "Best Young American Novelists," and The New Yorker, which named him one of 20 "Writers for the New Millennium." He is also a physician.